Designed & developed in Japan, ReFa produce a range of precision engineered roller devices designed to replicate an aesthetician’s hand manipulation to tone your skin. Each platinum 360 degree multi-angular roller is calibrated down to the last 1/100mm. All products include a built-in solar panel to capture light and generate micro current. Using a ReFa device couldn’t be easier, or more relaxing. 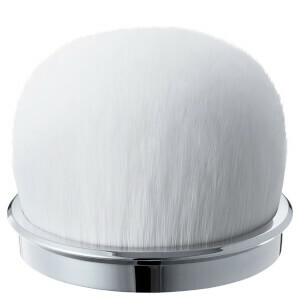 Each roller replicates a professional’s deep kneading action to tone and tighten your skin. ReFa’s dual rolling device is precisely calculated to deliver double kneading from its four multi-angular rollers that provide 360-degree coverage and a very mild microcurrent. 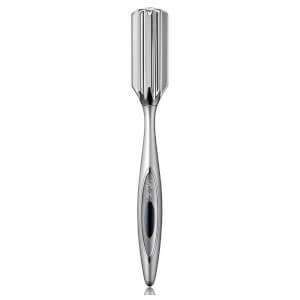 Perfect for facial areas, the bestselling Carat replicates a professional esthetician's kneading manipulations through a grip and glide action and a very mild microcurrent. A unique double hook mask which fits over your ears to cover both neck and face, it’s three-layer sheet provides moisture to help with natural suppleness and elasticity. This is an AMAZING unit! Super easy to use and INSTANT results! I love it! ReFa was established in Japan in 2009 and has grown to sell over 4 million units across the world in 2015. Employing a high level of craftsmanship, ReFa’s team are dedicated to ensuring you receive the best products that make a difference. The 360 degree platinum rollers for example are strenuously tested to replicated the exact deep kneading sensations of a professional and are calibrated to the last 1/100mm. ReFa is all about experience, from the gorgeous packaging to the weight of the device and handle, it feels reassuring and trusted. 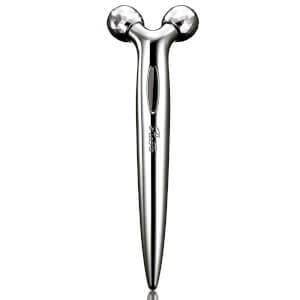 ReFa’s exacting standards can be found in the detail; each Carat device has the rollers separated by 11mm (as well being tested by dermatologists) to avoid hurting the skin through gripping too hard. Each handle includes a miniature solar panel which feeds the device with a gentle microcurrent. This gentle current circulates through your skin and helps revitalise your skin providing a cutting edge technology as used by professionals without the need for charging. With UNITED BEAUTY as the heart of their brand, they are evolving to continually change the shape and form of beauty culture by combining beauty devices and cosmetic products with bold and innovative ideas. Exquisite Japanese craftsmanship forms the underlying narrative of ReFa, which began with the conception of a single beauty roller. 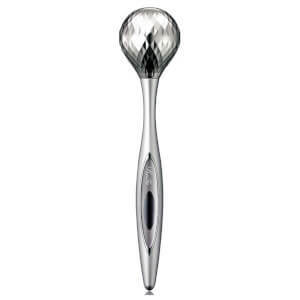 Made to replicate the kneading technique honed by estheticians, ReFa has raised the bar with 360° multi-angle designs that fit the complex contours of the face and body. Masterfully cut into fine, diamond-like shapes, each roller creates multiple pressure spots to gently lift and firm the unique skin fabric of women, while stimulating the lymphatic flow. Choose your ReFa tools depending on your area of concern. For toned, supple skin across the face, jawline, waist and inner thighs, turns to the multifunctional ReFa Carat Platinum Electronic Roller. 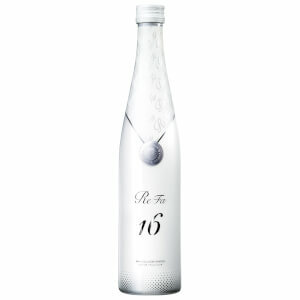 Refa Carat is our top selling face massage roller. Results of all ReFa tools are delivered with solar-derived micro-currents that boost circulation, improve firmness and enhance tone. The ergonomically designed handle provides comfort and control, allowing you to conveniently care for your skin on a daily basis. ReFa has taken a refined, detail-orientated approach towards creating best-in-class tools that will elate your beauty routine. Relieve fatigue and revive firmness with the ReFa range at SkinStore.